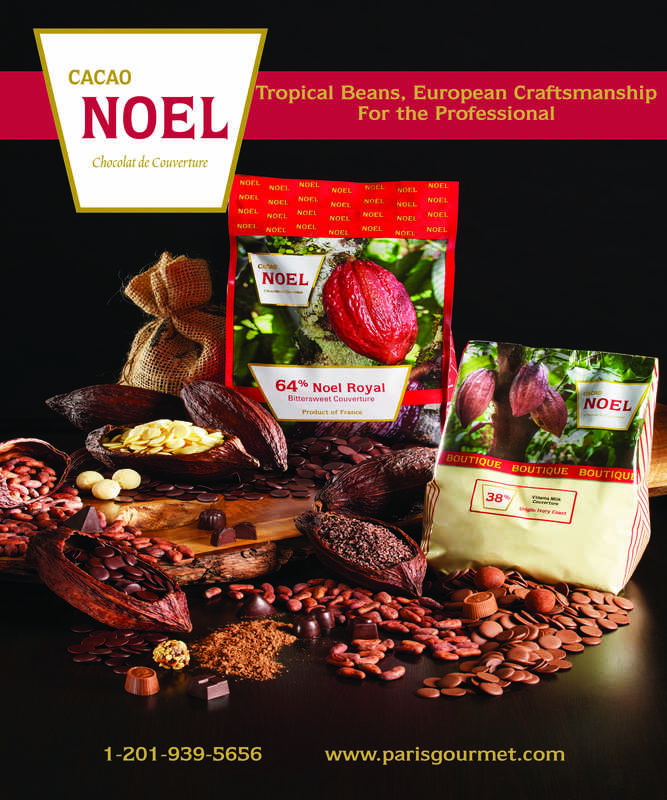 Packed with our complete selection of Cacao Noel chocolate specialties. For you to enjoy anywhere, anytime. Plan your next menu. Research the latest trends. Learn more about your favorite items. All of the Cacao Noel couverture de chocolat. Cocoa powder, cocoa butter, chocolate batons, etc..
Cocoa nibs, decorations, and technical tips.